Mobile applications are changing the face of business. They’re becoming more prevalent and more powerful, and most importantly, they can help your business run more smoothly. Want to improve daily operations? Organize your ideas? Manage travel expenses? There’s literally an app for that. 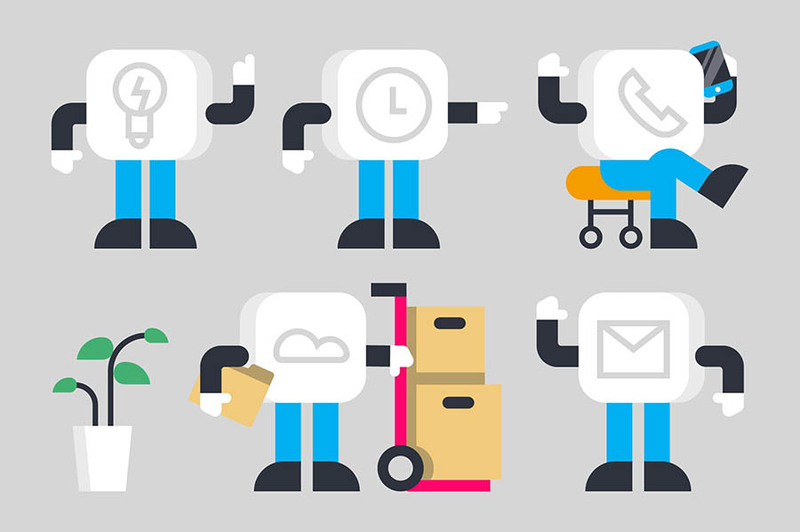 As a small business owner, the more you can automate tasks, stay organized, and streamline your processes, the more efficient and productive your business will become. Thankfully, there are a ton of apps on the market to help — in addition to DreamHost’s managed hosting plans, of course. Here are the top 30 great business apps that small business owners need in 2019. Running a small business usually requires delegating tasks to several talented people — think designers, copywriters, project managers, your significant other. If you don’t have the right tools to keep everyone on the same page, it’s easy to miscommunicate. The following apps will help you share files, organize ideas, and stay up-to-date on your team’s work. G Suite lets you port files among PCs, tablets, and smartphones. The standard package comes with 30 GB of online storage per user with options to upgrade to unlimited. And it allows you to create docs, spreadsheets, presentations, drawings, and more. If you sell and ship products online, you need a time-saving e-commerce solution to streamline your shipping. Cloud-based ShipStation is simple to use and allows you to process online orders, get order alerts, print shipping labels, track shipments, and more. Stop guessing what your customers want, and ask them yourself. With SurveyMonkey, you can create surveys to measure customer satisfaction and get anonymous feedback on your products, pricing, website, and any unmet needs of your target market. Build simple or more complex surveys, and find tips on the SurveyMonkey website about question types and how to word them. Survey creation is collaborative, and results and reports can be viewed by different team members without sharing login information. This cloud accounting app will make your invoicing (and more!) quick and simple. With FreshBooks, you can create and personalize invoices, and set up automatic billing. You can also track business expenses — and create a minute-by-minute record of how you spend your time for a real eye-opening accounting of your productivity. 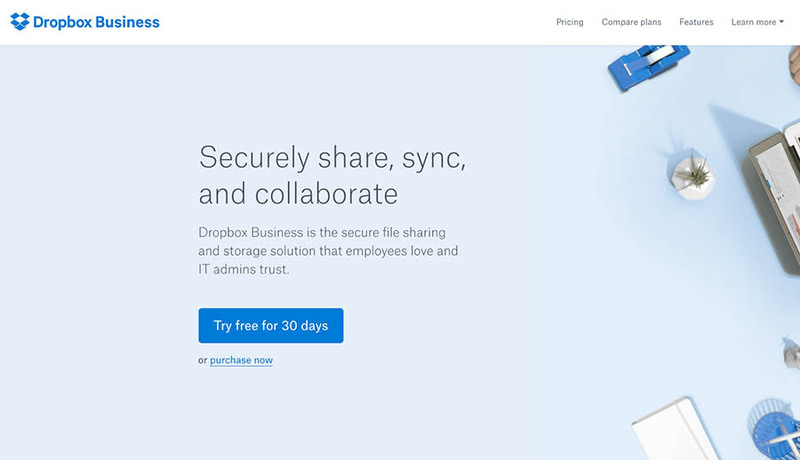 Dropbox Business is a cloud computing app that allows you to sync files and folders across various platforms. The mobile app gives you access to all your files on the go and offers plans for really small businesses — we’re talking just three users. 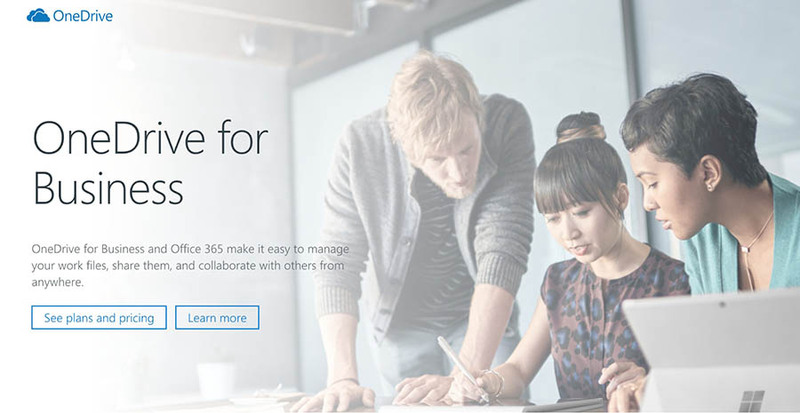 Microsoft SkyDrive allows cloud storage and file sharing through synced folders. You can view and edit SkyDrive files from any smartphone or tablet with the SkyDrive mobile app. 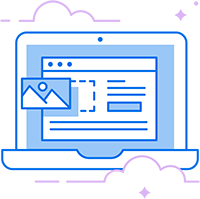 Though it works for both Macs and PCs, additional services like settings backup and automatic photo upload are reserved for Windows 8 and Windows Phone users. 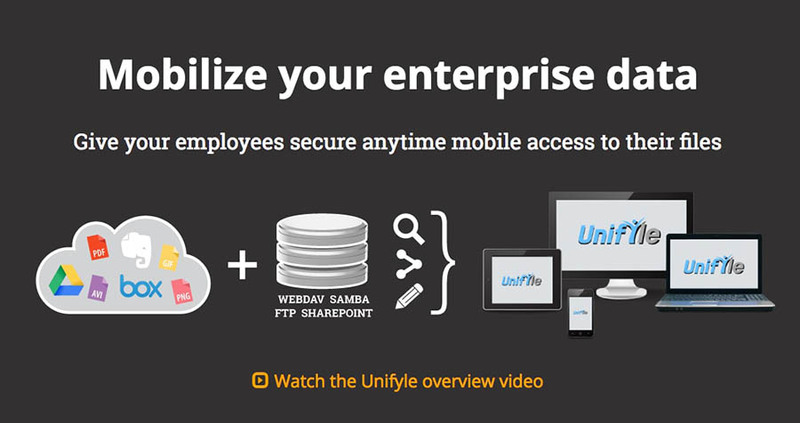 Unifyle is a cloud storage management solution that pairs with other storage services like DropBox, SugarSync, Access Box, and more. It also organizes email from different providers, allowing you to view, send, and search across accounts. 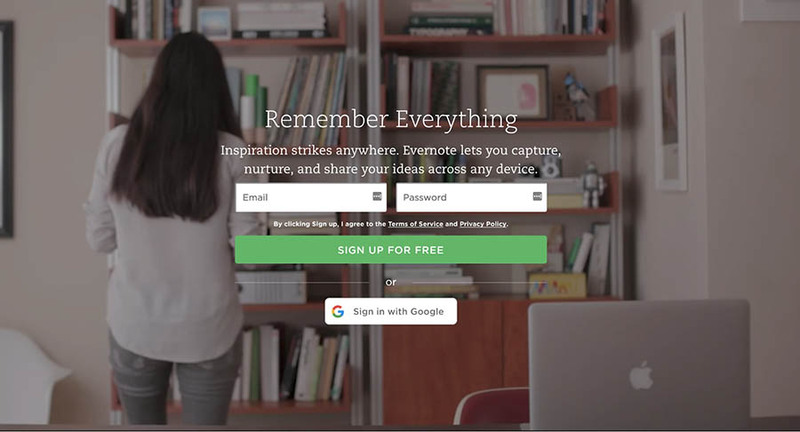 Evernote can help you capture and remember all the brilliant ideas you come up with while on the move. It’s available on multiple platforms and allows you to store your ideas by voice, text, or photo. You can search your notes by keywords and tags. 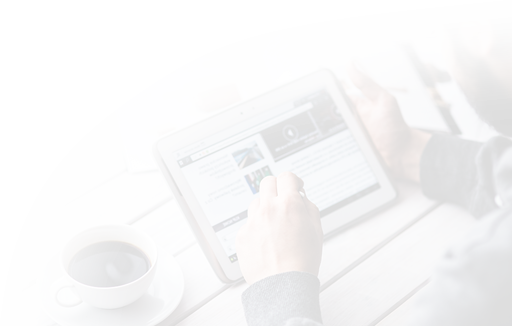 DocuSign allows you to easily collect signatures online or via a mobile device. This is the perfect tool for collecting necessary information from clients and remote employees. Polaris Office is a good mobile alternative to Apple’s iWork suite or Microsoft’s Office Suite for spreadsheets and docs. It allows you to read and edit docs via the mobile app. 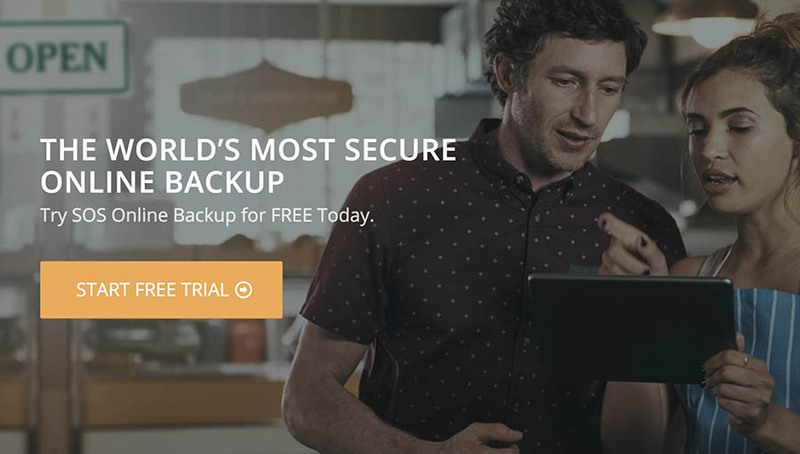 SOS Online Backup automatically backs up your files online and provides military-grade encryption. Cloud Computing apps truly are the way of the future when it comes to making sure your team has secure access to the right information. Whether you’ve got a team of part-time workers or remote freelancers, it’s vital to have a way to stay connected. Here are some of the top tools to make virtual communication easy. Slack is one of the most popular communication apps on the market. With Slack, you can create different communication channels, send group messages, and even break off into one-off meetings within a slack channel. Fuze is a great app for times when a simple chat isn’t enough. 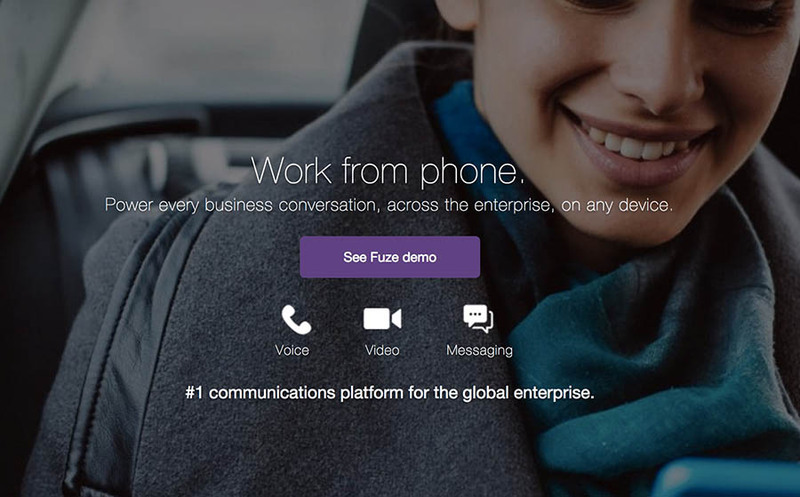 Fuze is a video conferencing tool that works across all platforms and devices. No matter where anyone is on your team, they can hop on Fuze and make it to your meeting on time. Skype is a trusty app for simplifying team communication. Skype allows you to chat with team members from any location. And since the app is so popular, you can rest assured that your team members and clients will know how to use it. 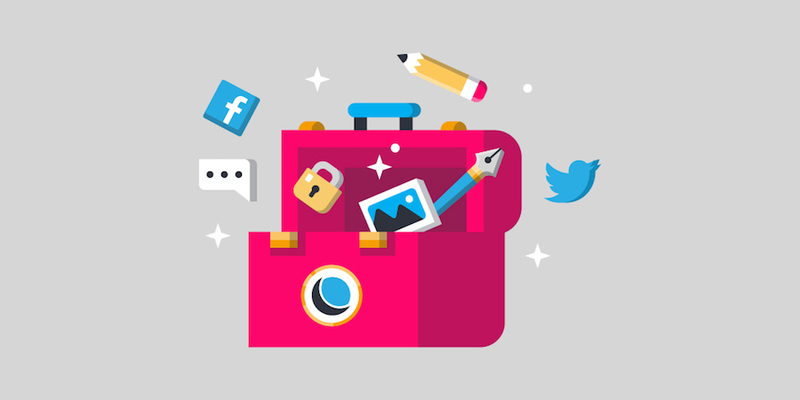 Of course, you could just pick up the phone to sync with your team members and clients, but if you really want to stay connected, these platforms make it easy to build open communication right into your workflow. As a small business, the last thing you want to do come tax time is scramble around looking for crumpled receipts. Make sure you invest in one of the following finance apps. You’ll be glad you did come April 15. 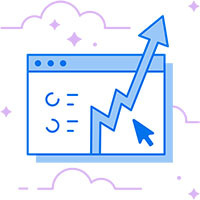 Quickbooks connects to your business bank account, PayPal, and Square (plus thousands more) and uploads financial data to help you keep tabs on your company’s financial well-being. You can even use it to track expenses and upload pictures of receipts from your phone — a definite boon when tax season rolls around. 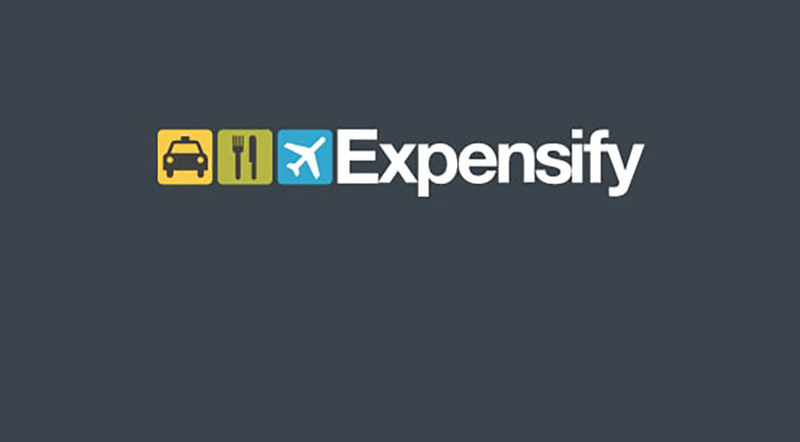 There are plenty of expense trackers out there, and Expensify is one of the simplest. It keeps track of expenses and mileage via multiple platforms. Receipts can be scanned and uploaded. Expenses can be submitted to employers by a click of a button. It can also read and import expenses from a linked bank account or credit card. With Abukai Expenses, you just snap a photo of your receipts with a smartphone, and the info gets entered into the app’s interface. You can also take a photo of a map or itinerary to calculate and report mileage. InDinero syncs with bank accounts and credit cards to predict future cash flow based on current trends and past expenses. 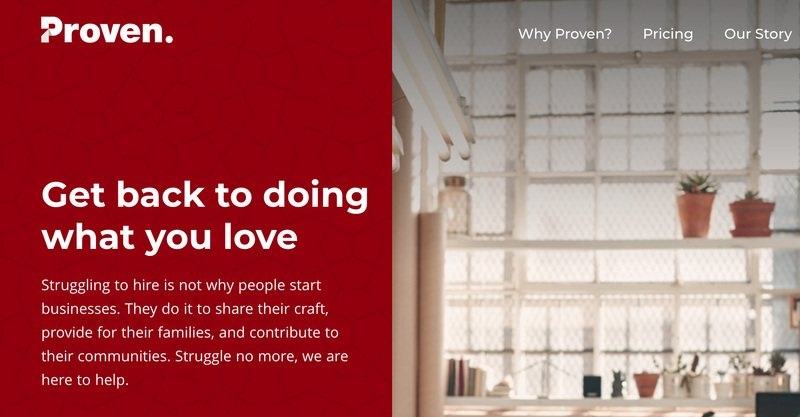 Time Doctor tracks billable hours, workers’ time on the clock, and on projects. The app estimates that it can increase your workplace productivity by 22 percent. If it’s your goal to get your finances in order before Uncle Sam comes calling next April, these apps can help. As a small business owner, chances are you find yourself on the road (or up in the air) more often than you imagined when you first started your business. Travel is expensive, and it can be difficult to stay on top of all the details. Unless you have the right apps to help you, that is. TripIt allows travelers to keep business trip arrangements, itineraries, and information together all in one location, including meeting times and flights details. It also corrals weather forecasts, maps, and directions. No more carrying stacks of business cards. Inigo is a networking app that allows you to create and share a virtual business card by tapping your smartphone with someone else’s. When it comes to business travel and networking on-the-go, you can either fly by the seat of your pants or download these apps. We know which option we’d prefer. Do you find you need help with daily business operations? 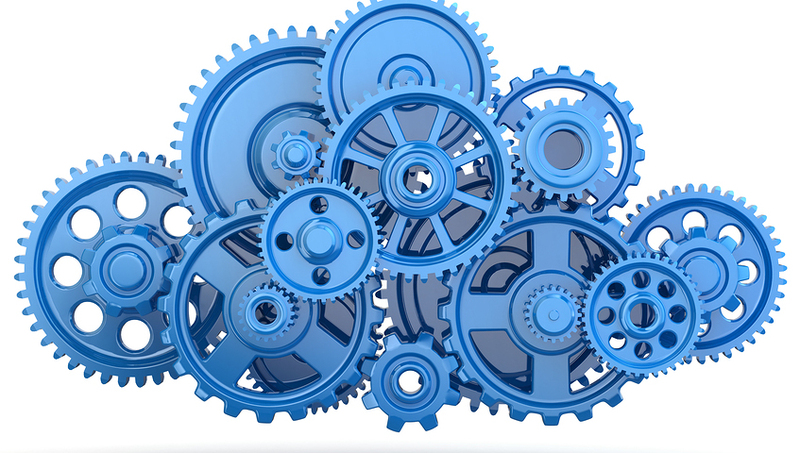 You’ll be happy to know there are several apps on the market to help automate your processes and stay organized. As a small business owner, you’ve got your hands full with a long to-do list — and Proven sets out to make one of those tasks less painless: hiring. Whether your hiring needs are constant or sporadic, this app makes it quick and easy to post job listings, sort through applicants, and save and search resumes. Vivial is a business marketing app. Vivial allows users to build online branding through social media, websites, local directories, and email newsletters. The service also automatically updates the Google Places listings for brick-and-mortar business users. 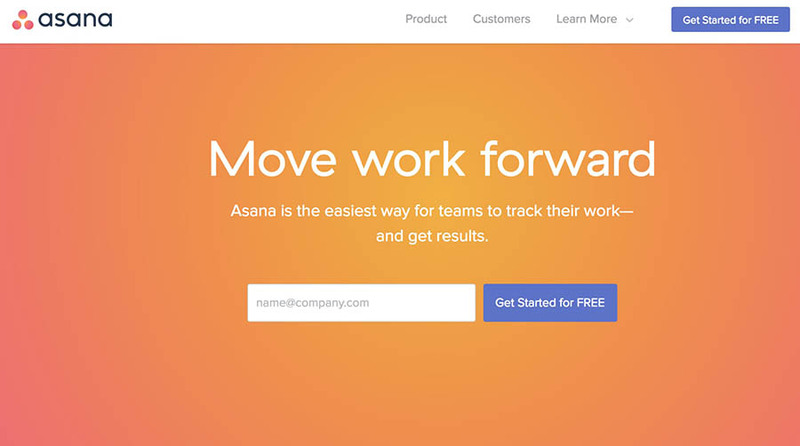 Asana is a collaborative information manager that’s way easier to use than the standard — and more complex — project management tool. It allows users to manage both work and personal projects in one intuitive interface. Square allows businesses to take credit card payments through mobile devices and charges no start-up or monthly fees. Instead, it simply takes 2.75 percent of each transaction. LogMeIn Pro is an Android app that allows you to log in remotely to perform administrative functions on other PCs. There’s also a Mac version: LogMeIn for iOS. 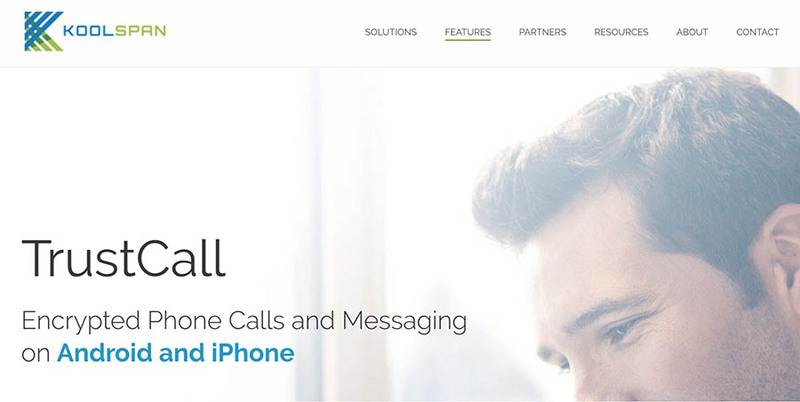 KoolSpan TrustCall is a smartphone app that encrypts phone calls and text messages without the need to buy custom devices. 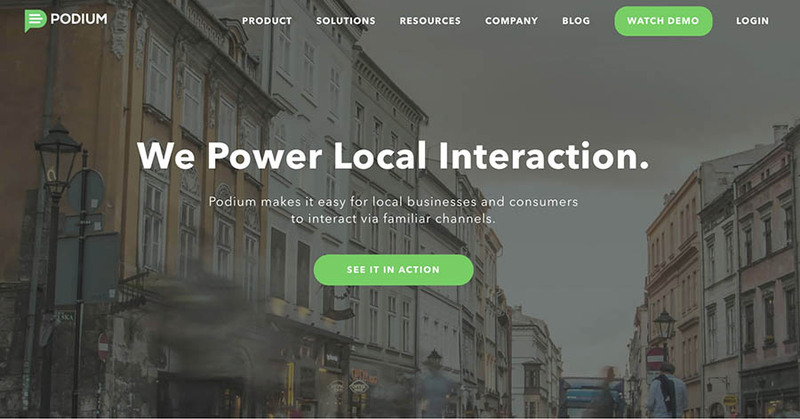 Podium is a marketing tool that can help you collect online reviews and testimonials through text messaging. After all, the more people who are talking positively about your business, the more customers will come your way. Don’t let your operations slip through the cracks. Instead, invest in the right tools to keep your business on the track. Email marketing yields the highest return on investment of any other marketing effort. In fact, some reports indicate a $44 return for every $1 spent on email marketing. As such, it’s important to make sure you have the right tools for the job. 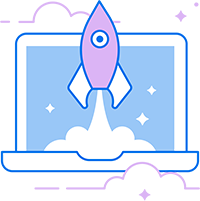 Campaign Monitor is an email marketing tool that will help you build your subscriber list, create beautiful email templates, and automate your marketing messages. Campaign Monitor also integrates with other business software like SalesForce and GetFeedback. 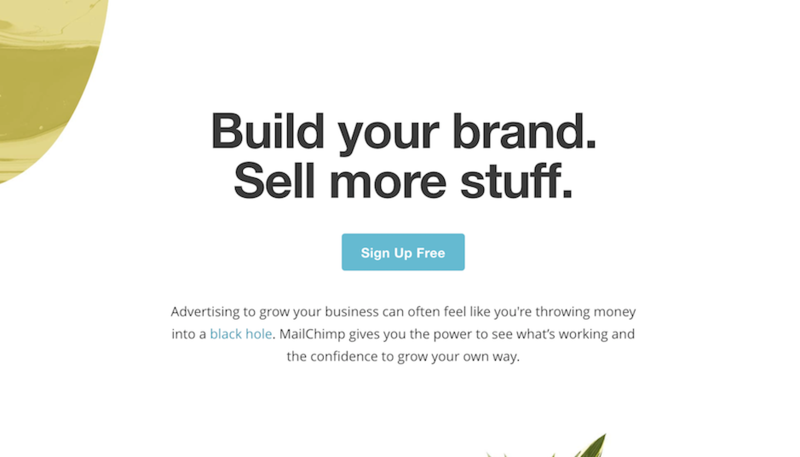 MailChimp is similar to Campaign Monitor in that it helps you easily boost your subscriber list, send out messages, automate your email campaigns, and create beautiful newsletters. MailChimp also has excellent e-commerce integrations like Shopify, WooCommerce, Magento, and more. 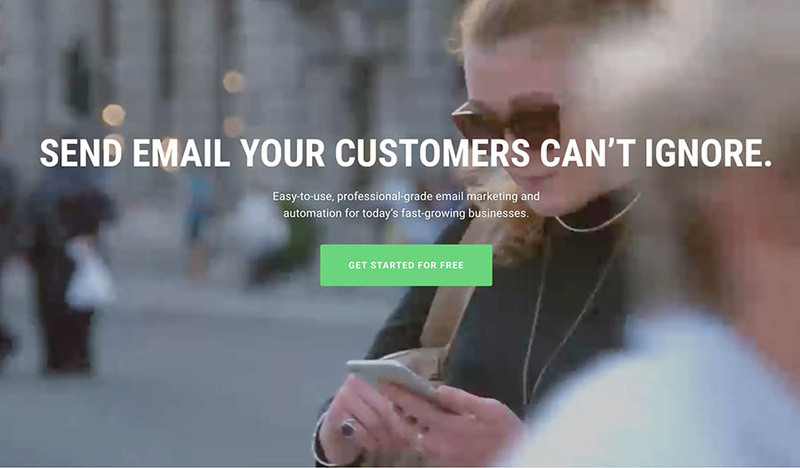 If your email marketing game is tired, use one of these apps to start growing your subscriber list with a regular newsletter. As you invest in products that will help you operate your business more effectively, don’t forget our DreamPress plans, fully-managed WordPress hosting solutions that will keep your website running with a 100% uptime guarantee.